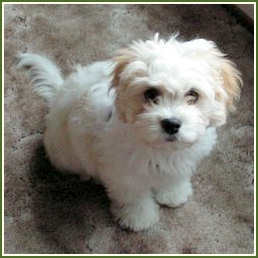 Cavachon welpe. This is a little fluffy soft puppy.. Wallpaper and background images in the Welpen club tagged: cute puppy dog cavachon fluffy. This Welpen photo might contain malteser hund, malteser terrier, malteser, maltesischer hund, maltesischer terrier, maltesisch, and malteser-terrier.